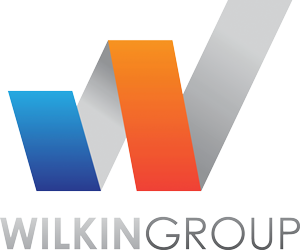 With donations to date, plus known extra commitments coming in, Wilkin Group is well on the way to achieving its target of $1,000. Whilst we only have two MOs being grown (or at least obvious) there is still time to promote the concept around the coffee machine to ensure we meet the target by the end of November. Many of those making donations are either survives of cancer, or more sadly have lost a loved one due to prostrate or testicular cancer. The $5 mill planned to be raised this year will go towards worthy research in these areas. All donations are gratefully received.